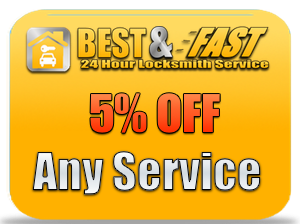 Safe Service Locksmith Pacoima offers fast and dependable automotive locksmith services. We’ve all been in a situation where the ignition won’t turn, the door lock becomes jammed, or keys get locked inside the vehicle. Our experienced locksmiths will be sure to handle such problems in the most efficient way possible. So, don’t break your vehicle’s windows or damage the locks by trying to pick or force them open, costing you loads of money in repairs. 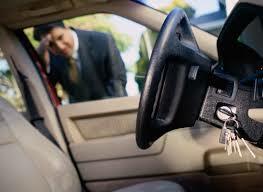 Instead, allow our reliable mobile locksmith service to help you in these times of need. We supply our technicians with the best and most modern lock and security products on the market. Our locksmiths are experienced, and stay up to date on the latest technologies as well as how to service them. As a result, Safe Service Locksmith Pacoima is able to perform a wide variety of automotive locksmith services in order to get you back in your vehicle and on the road as soon as possible. Safe Service Locksmith Pacoima knows that when you have issues with your car locks, keys, or ignition, you need help fast. That’s why our service line is open 24 hours a day, 7 days a week- including holidays! Give us a call now for a free consultation, or to send a mobile locksmith your way immediately to solve any problems regarding your vehicle’s keys and locks. Our technicians will be at your side in just minutes to help with any of the following: re-key locks, unlock doors or trunks, fix jammed locks, repair or replace ignitions, install alarm systems, and more! 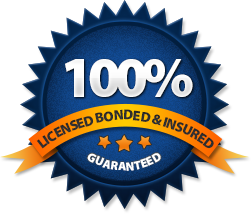 At Safe Service Locksmith Pacoima, it is our goal to reach 100% customer satisfaction. To do this, we work with our customers to ensure they receive quality services at an affordable price. After calling us for your automotive lock and security concerns, you will recommend our services to friends and family!